Don’t we all wish we could be a fly on the wall of a royal marriage. There is something about royalty, romance, and marriage that lures us in and doesn’t let go. With Leslie Carroll’s new book we get all the juice from some of history’s most notorious marriages! Let’s just put it this way…..everything that could go wrong in these marriages, often did! And how could they not when marriages were often arranged for political gain and purpose, rather than love and affection. I won’t go into too much detail as far as background info on the book based on the way it is structured. It’s pretty straight forward and a collections of short stories. Carroll’s novel spans some 500 years covering stories that some readers will know well and introducing us to others we might not otherwise have known. What I loved about the structure of her book is that most of the marriages were constructed like short stories. This made the book read very quickly. She tells the stories with an air of humor and historic knowledge that makes for quick, easy, entertaining, but yet educational reading. Though she writes with a knowledgeable hand and with lots of historic detail, the reader isn’t overwhelmed with too much info. the novel doesn’t get bogged down or read like an academic paper. She is exceptionally knowledgeable but her presentation was approachable and engaging. I know for me, I sometimes shy away from non-fiction because often it’s either too academic or sometime the info or story is presented in a cold manor. With this book, I didn’t feel that way. The stories and people were interesting and the reader will be easily able to connect with them and feel sympathy towards many of the historic figures. As another reviewer pointed out on Goodreads, it is easy to forget that these people were real….I wholeheartedly agree! And I agree that Carroll makes us care deeply about these figures. Throughout the book, I found myself wondering how many of these couples endured their spouse and what I would do if I found myself in a similar situation. As I said earlier, many of the marriages and historic figures you will probably know such as Mary I and Philip II, but what I loved was the unknown stories. I loved reading about the two Italian Duchesses that were murdered by their potential husbands….very interesting! I loved that she didn’t limit herself to just English history, but rather looked at numerous royal marriages. I came away from this book feeling like I learned a lot about the royals and their spouses but also I felt inspired to learn more and more about some of the couples. That to me is a hallmark of a great read, when I want to keep learning and researching more details about the royal marriages. 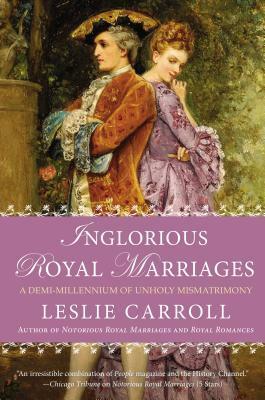 I reviewed this book as part of Inglorious Royal Marriages: A Demi-Millennium of Unholy Mismatrimony by Leslie Carroll hosted by Historical Fiction Virtual Book Tours. Be sure to visit the other blog stops on the tour for interviews and giveaways! 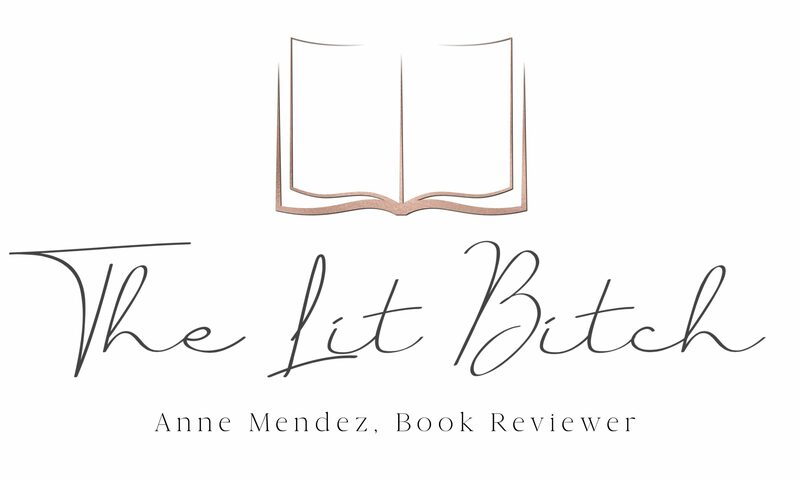 Thank you for posting this review as it is a novel I never would have looked twice at. I love historical stories.